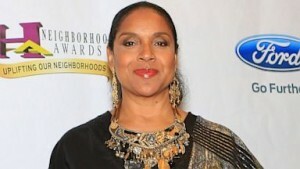 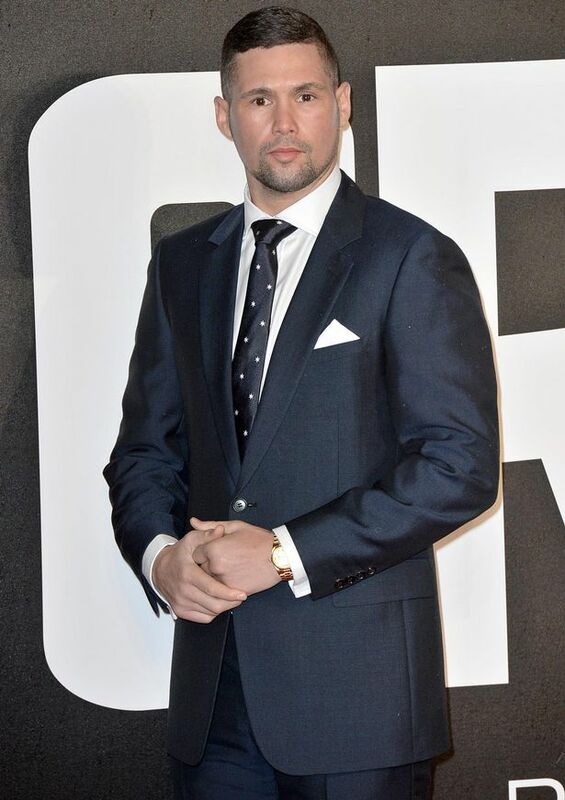 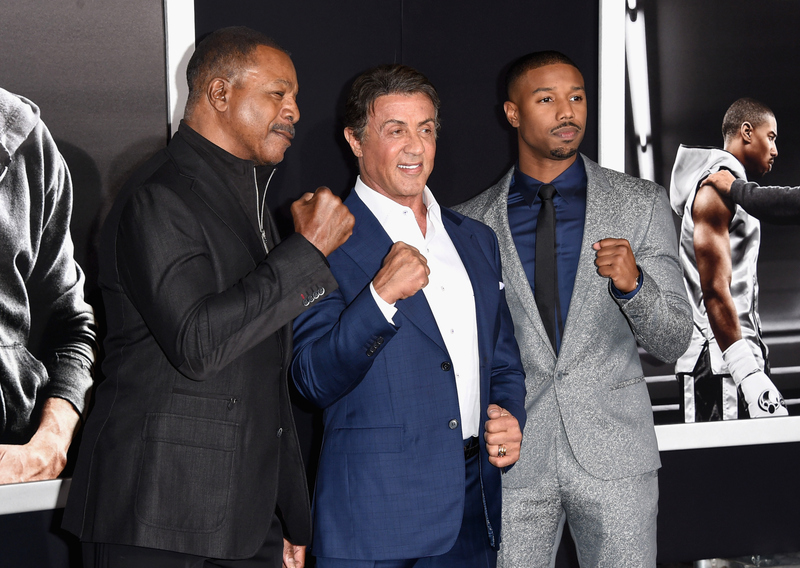 The film earned $95.5 million against its $35 million budget. 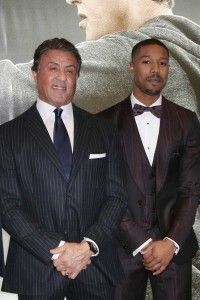 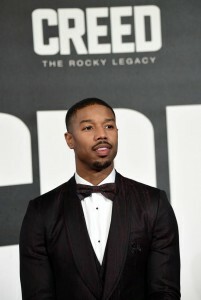 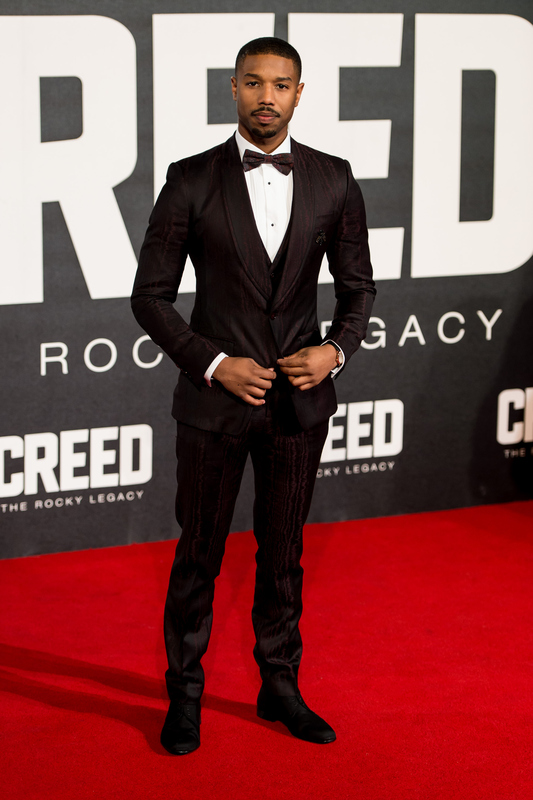 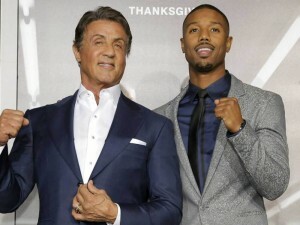 To keep the Rocky tradition, Sylvester Stallone requested Michael B. Jordan wear the famous American flag trunks that Apollo Creed wore in the other Rocky films. 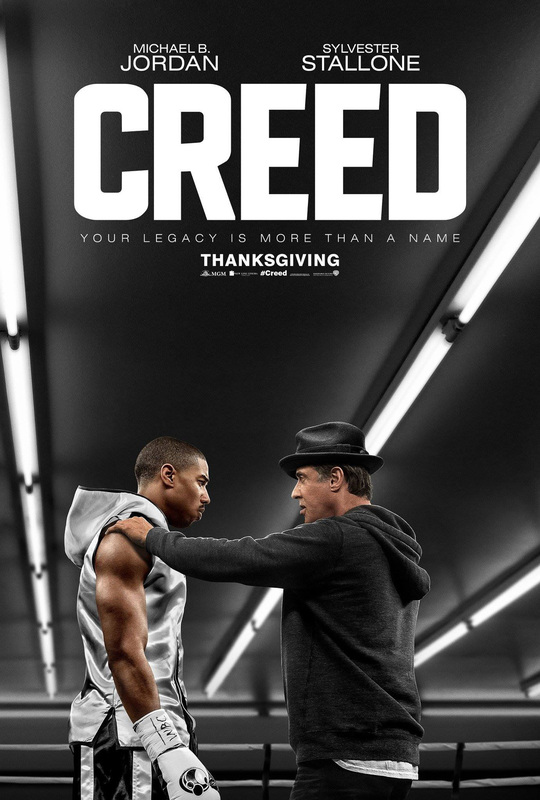 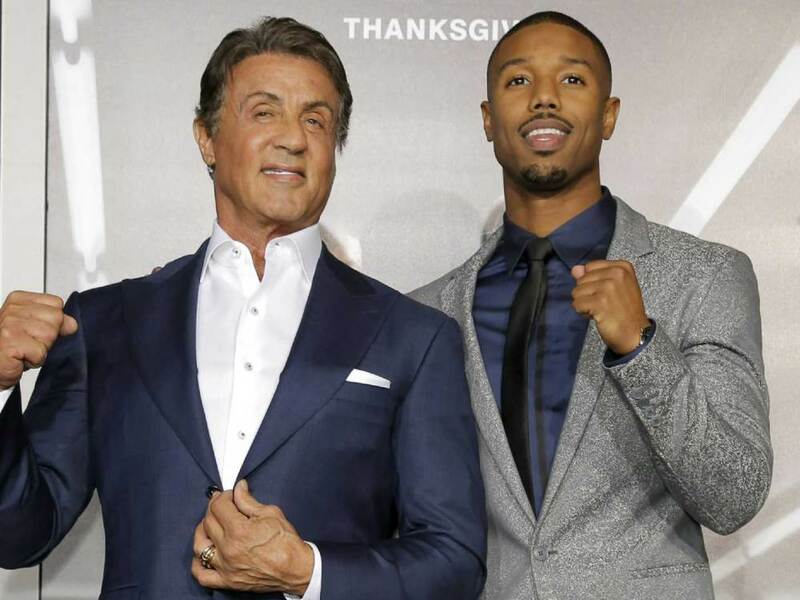 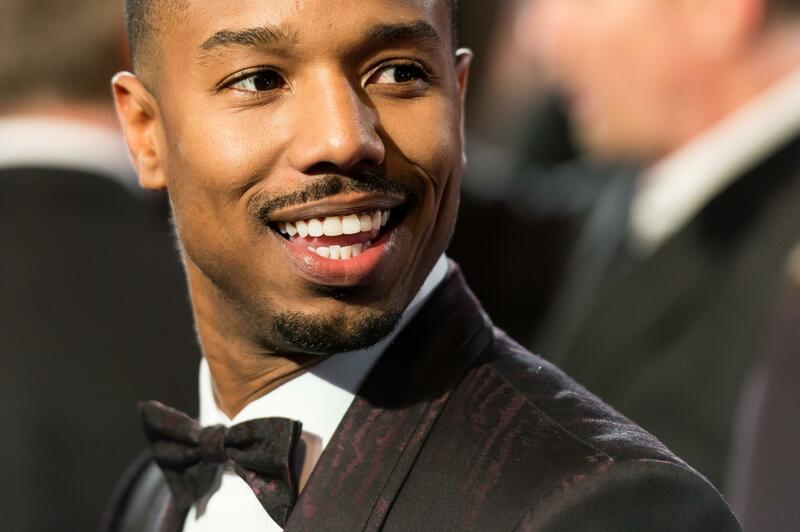 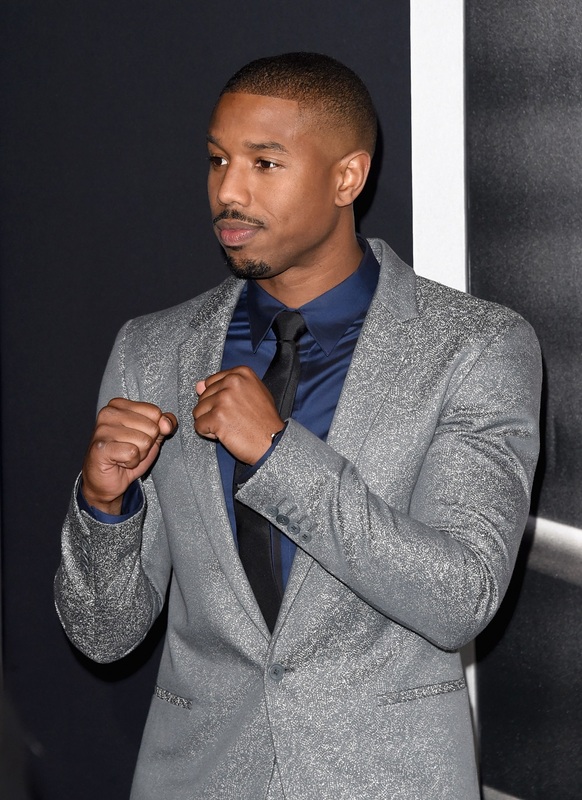 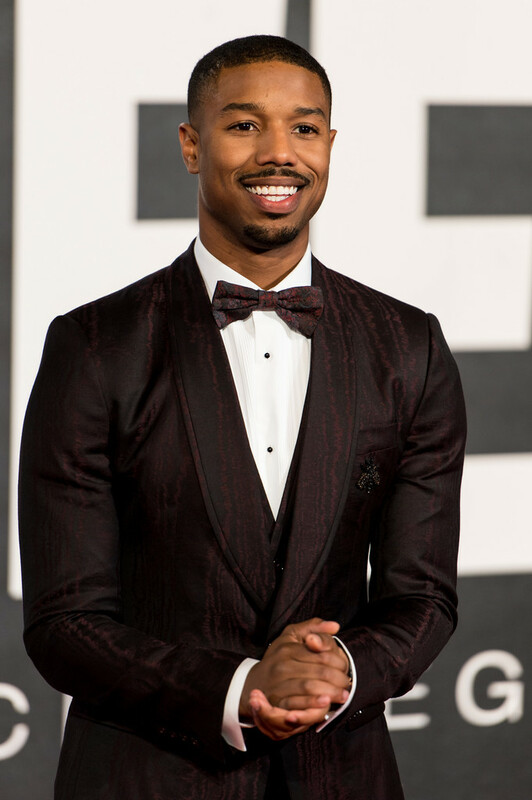 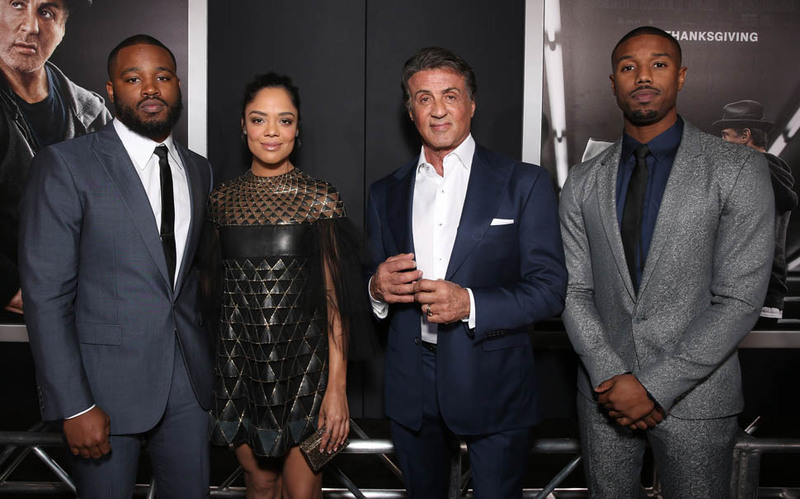 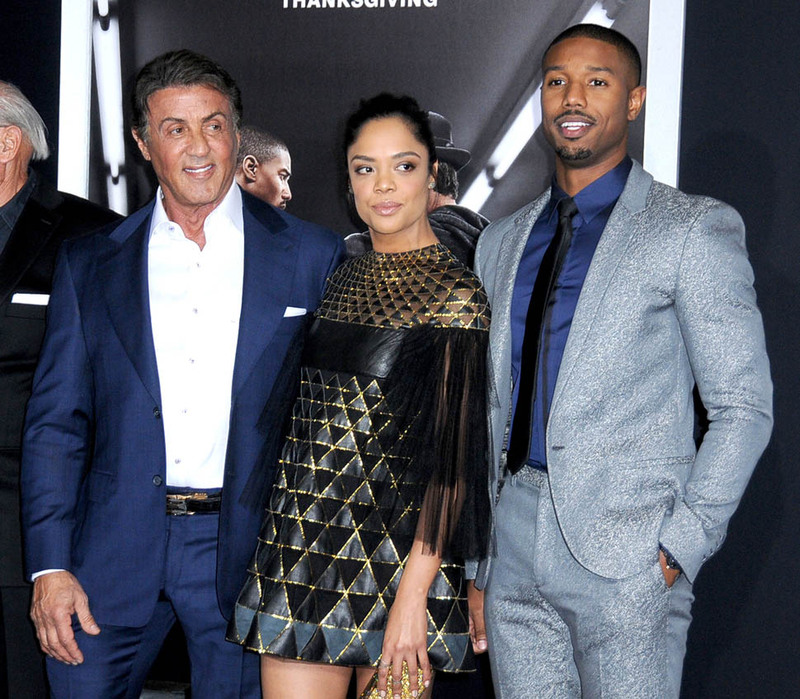 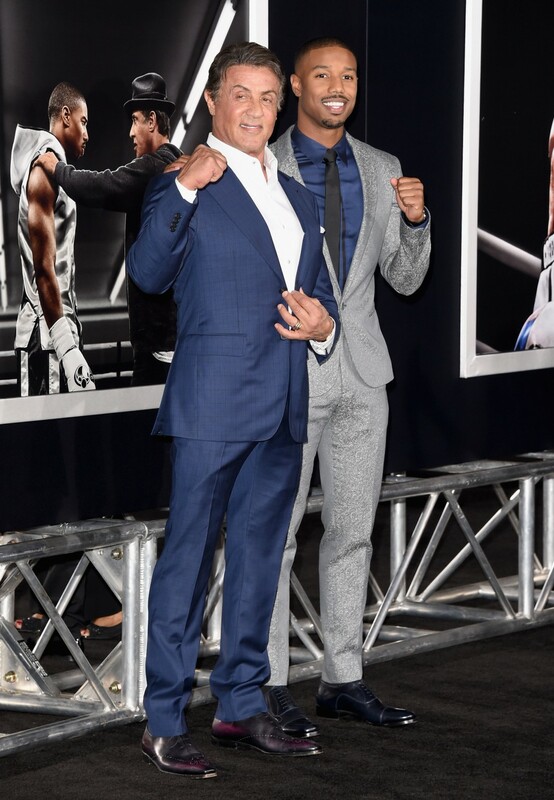 This is the first film in the Rocky saga where Rocky Balboa (Sylvester Stallone) does not fight and instead plays a mentor and trainer to Adonis Creed (Michael B. Jordan). 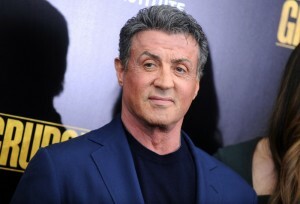 This is also the first time Sylvester Stallone has not written the script for the Rocky films. 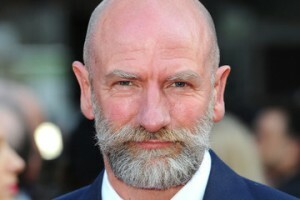 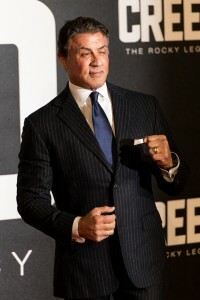 Filming took place in Liverpool & London, England, Pennsylvania, Las Vegas, USA. 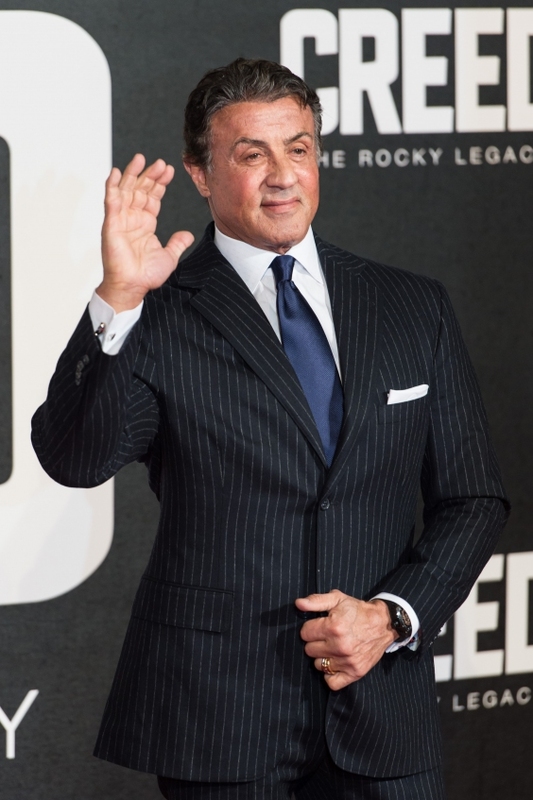 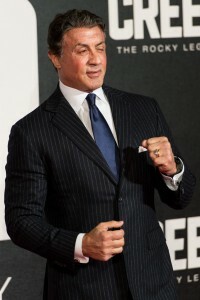 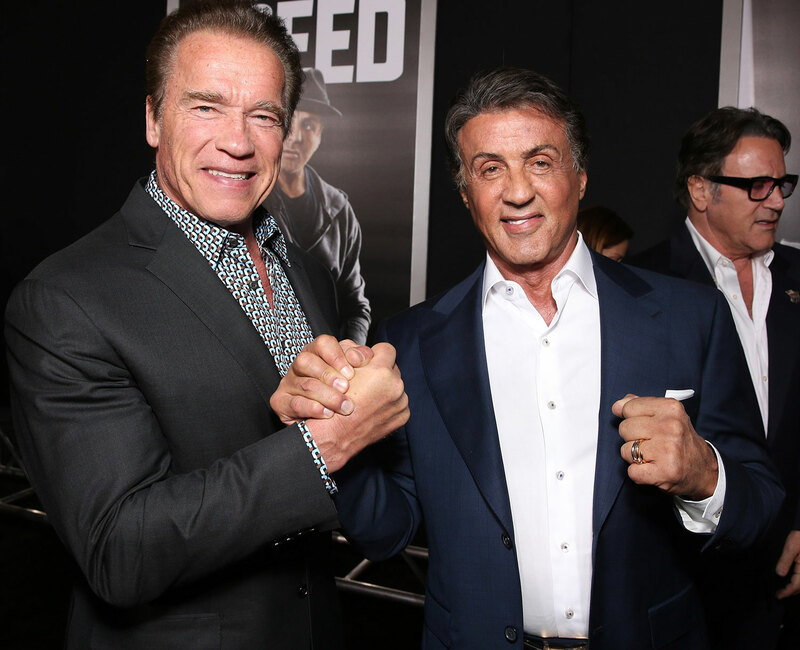 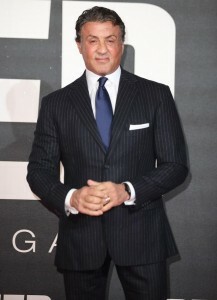 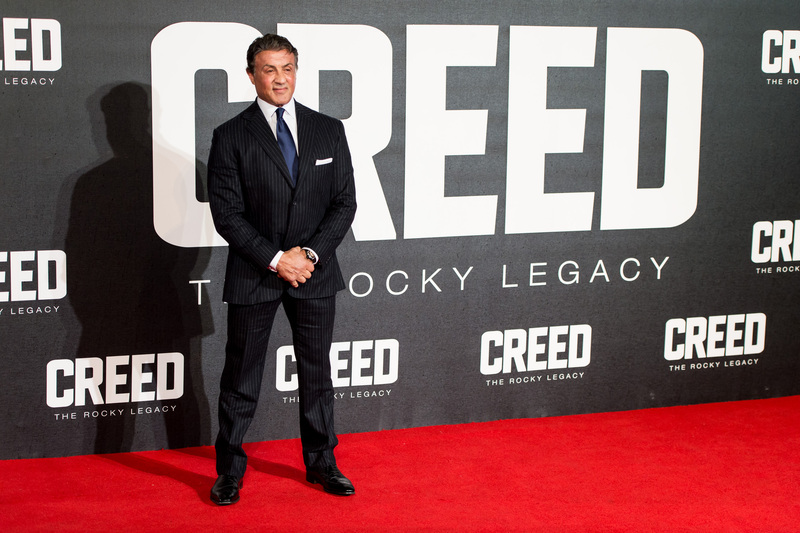 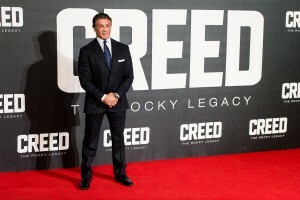 During filming, Sylvester Stallone had to break up a fight between two boxers.